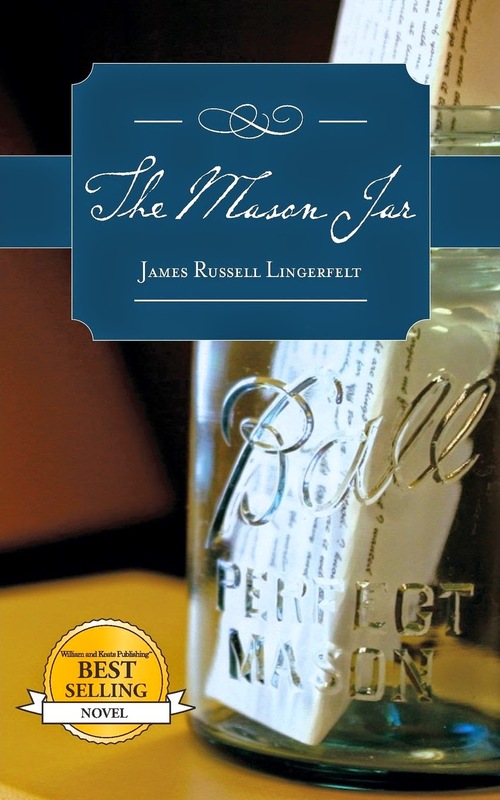 A RUP LIFE: THE MASON JAR #REVIEW & Kindle Fire Giveaway from @JRLingerfelt! man's perspective. I loved hearing a strong male character speak of love and loving. It is so rare these days that a man can even express his feelings but "Finn" does just that. The story goes from telling what happened in the past - to the present. We meet our characters Finn and Eden and go on their whirlwind love affair. Then something happens and that is all shaken up. Finn finds himself adrift in life not really living in the now but living in the past. He tries to fill his life with good works but it always comes back to Eden. This is really a lovestory that will stay with you - reminded me a bit of The Notebook. The letters he shares written back and forth with his Grandpa are the icing on the cake! You can purchase your copy of The Mason Jar online at Amazon.